We would like to take the opportunity to wish all our customers, staff and suppliers a Happy New Year. Thank you for all your business and support we really do appreciate it. 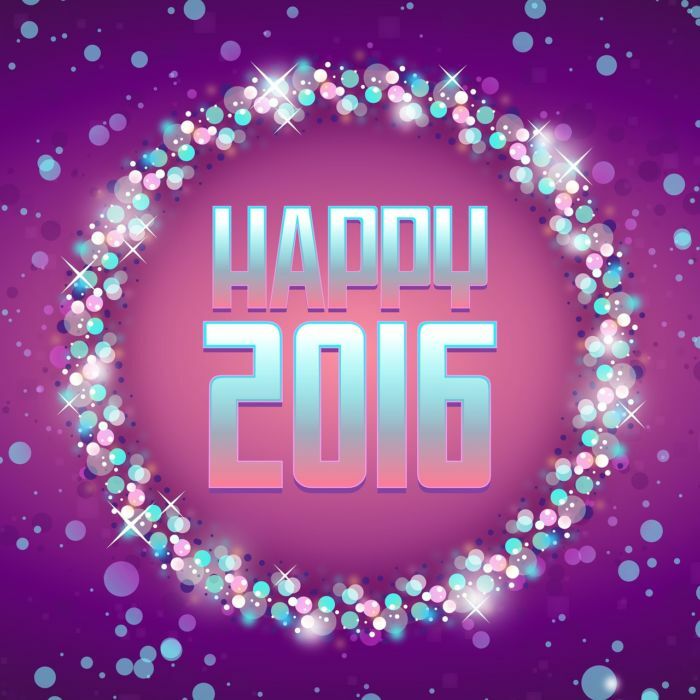 Lets hope 2016 is another successful year for all, from BS Stainless. Our offices and factory re-open and commence deliveries on Monday 4th of January 2016. Our online trading platform BS Fixings is open now for all your fixings and fastener needs, with deliveries commencing from Tuesday the 5th of January. If you have any urgent questions in between please email to info@bsstainless.com and we will endeavour to answer.